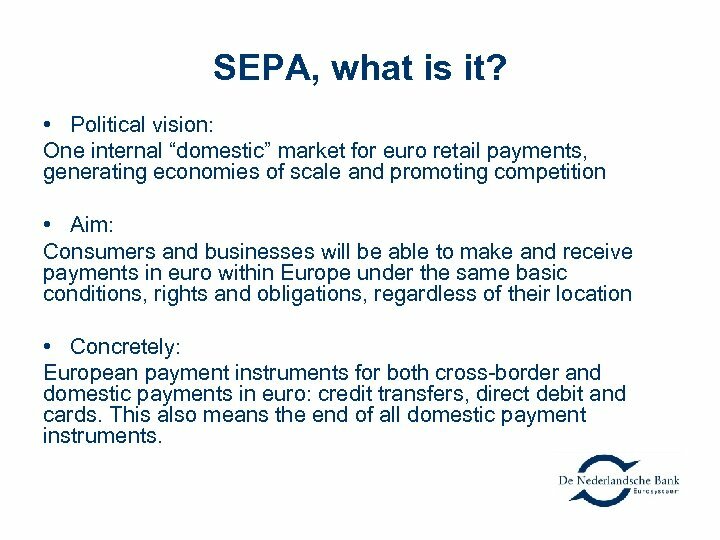 SEPA, what is it? 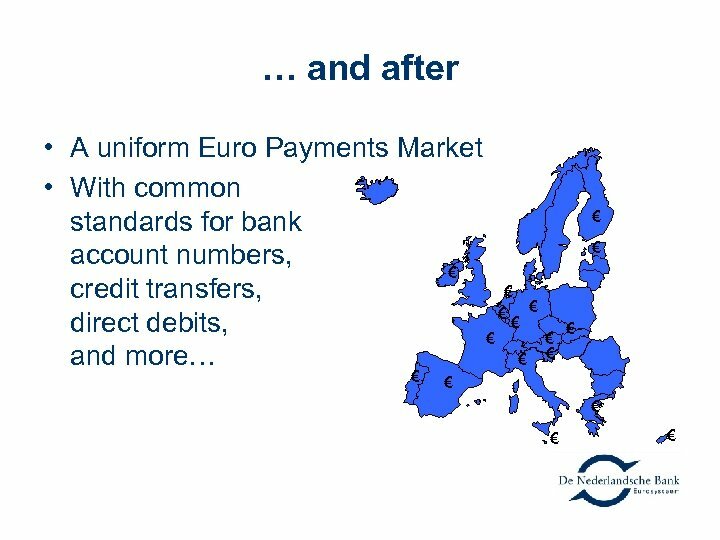 • Political vision: One internal “domestic” market for euro retail payments, generating economies of scale and promoting competition • Aim: Consumers and businesses will be able to make and receive payments in euro within Europe under the same basic conditions, rights and obligations, regardless of their location • Concretely: European payment instruments for both cross-border and domestic payments in euro: credit transfers, direct debit and cards. 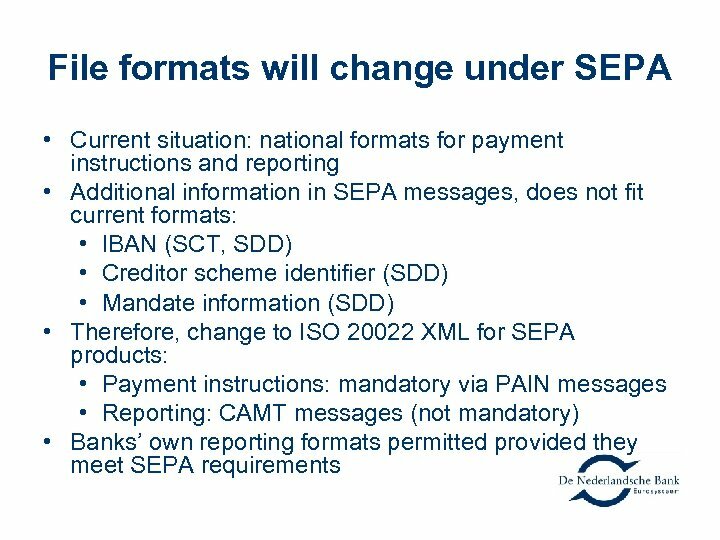 This also means the end of all domestic payment instruments. 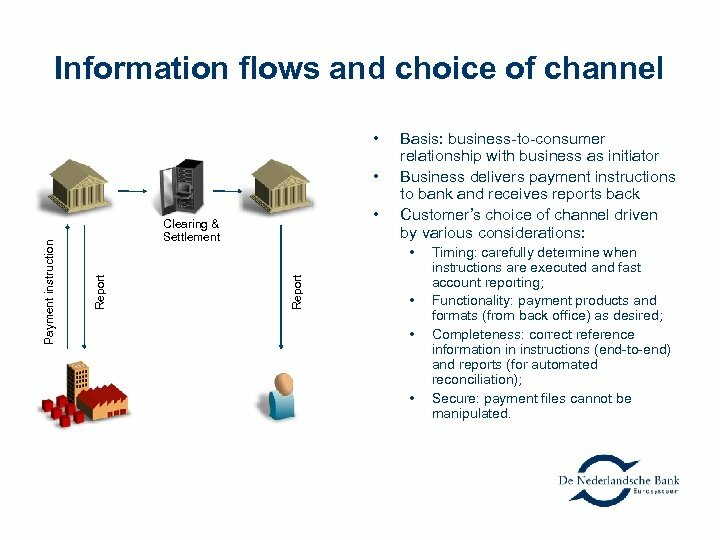 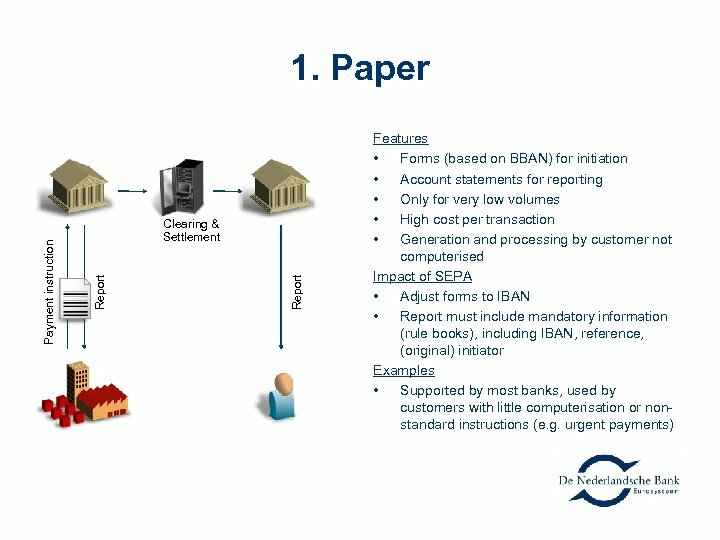 Information flows and choice of channel • • Clearing & Settlement Report • Report Payment instruction • Basis: business-to-consumer relationship with business as initiator Business delivers payment instructions to bank and receives reports back Customer’s choice of channel driven by various considerations: • • • Timing: carefully determine when instructions are executed and fast account reporting; Functionality: payment products and formats (from back office) as desired; Completeness: correct reference information in instructions (end-to-end) and reports (for automated reconciliation); Secure: payment files cannot be manipulated. 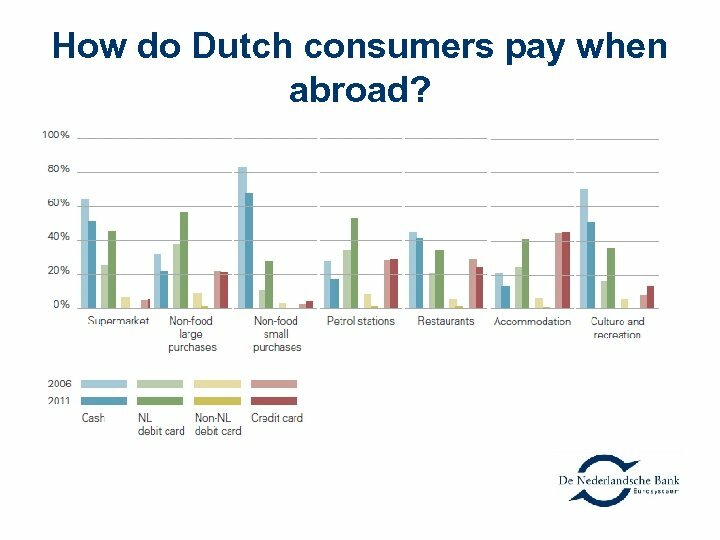 How do Dutch consumers pay when abroad? 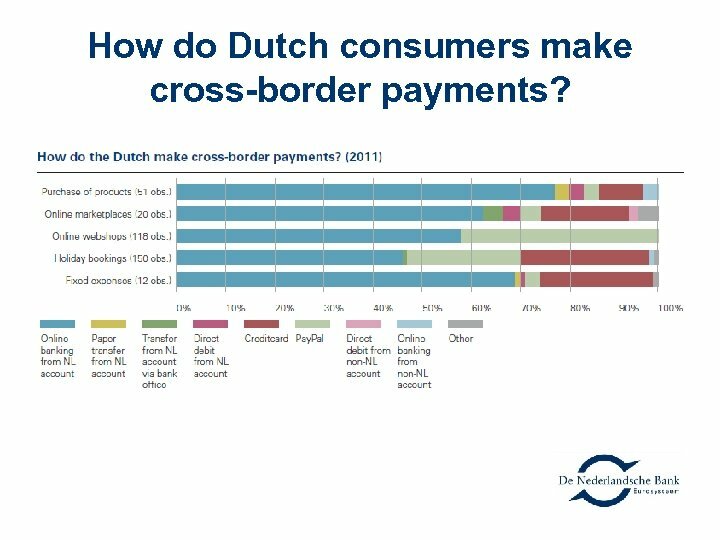 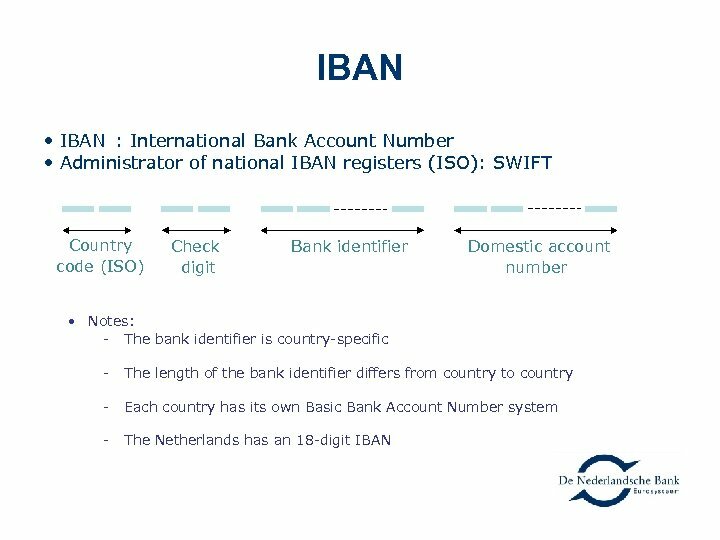 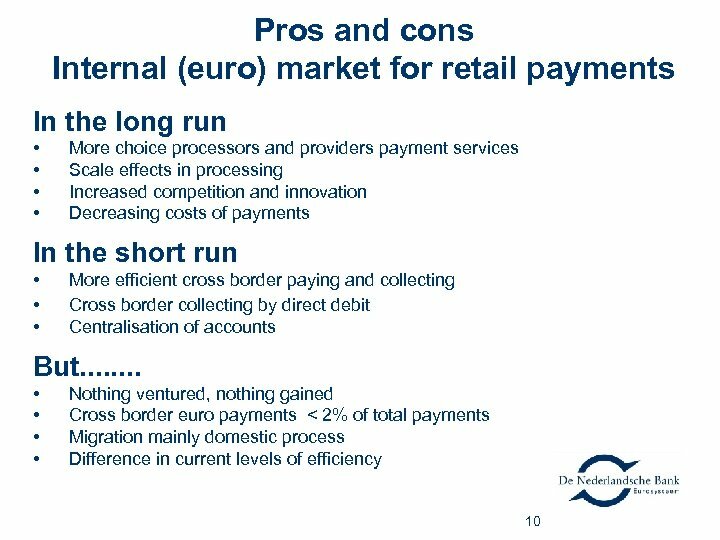 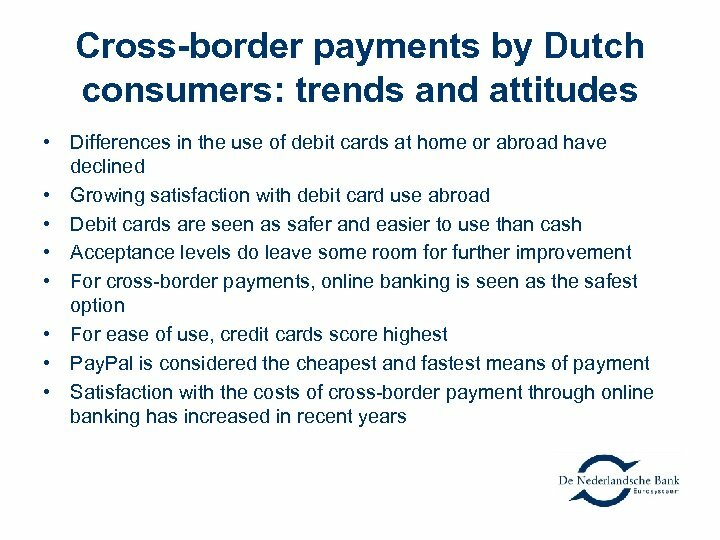 How do Dutch consumers make cross-border payments? 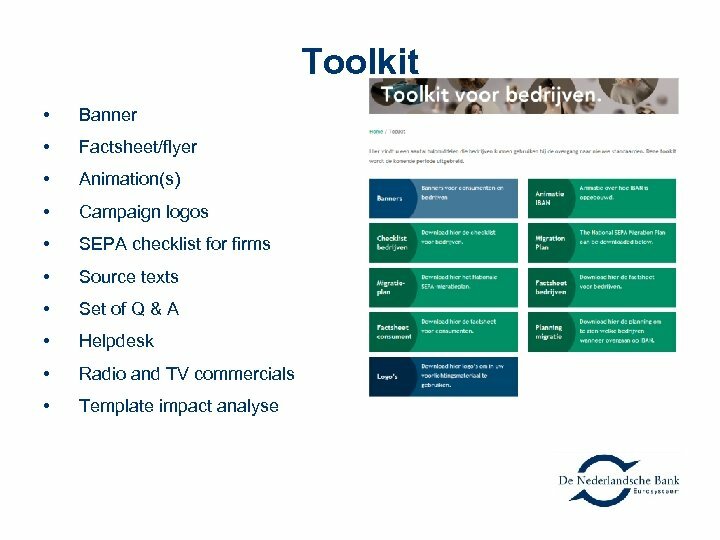 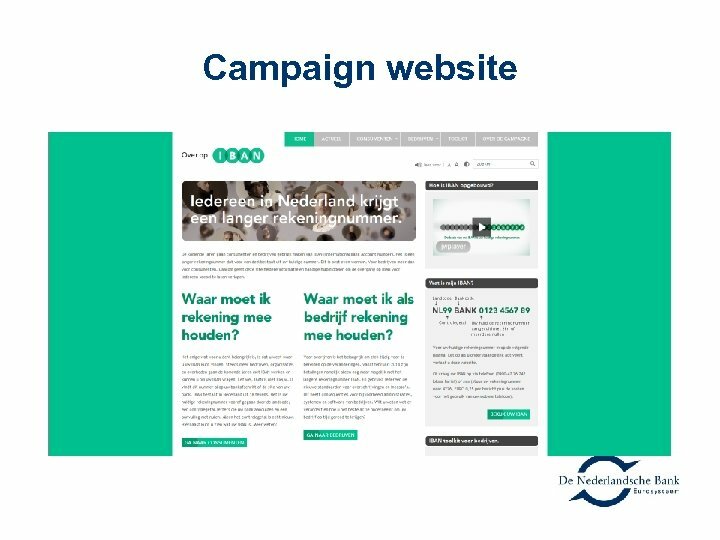 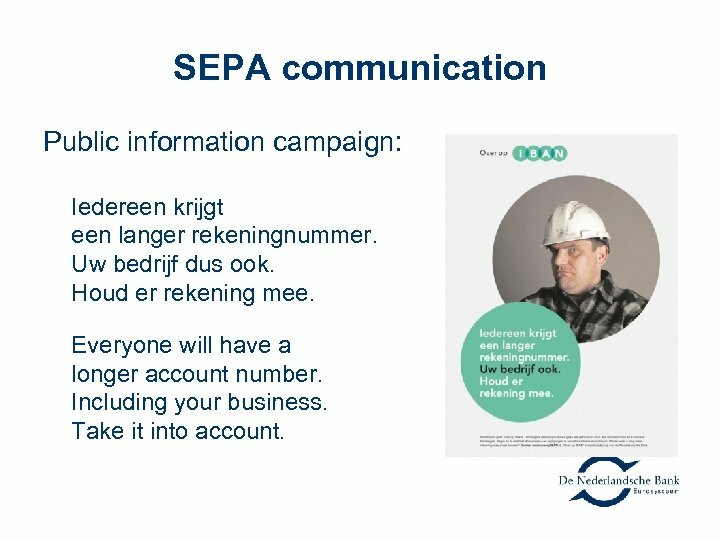 SEPA communication Public information campaign: Iedereen krijgt een langer rekeningnummer. 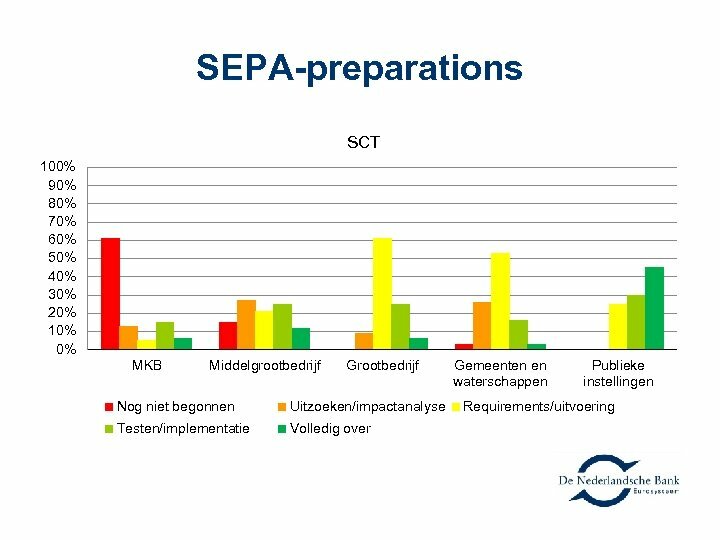 Uw bedrijf dus ook. 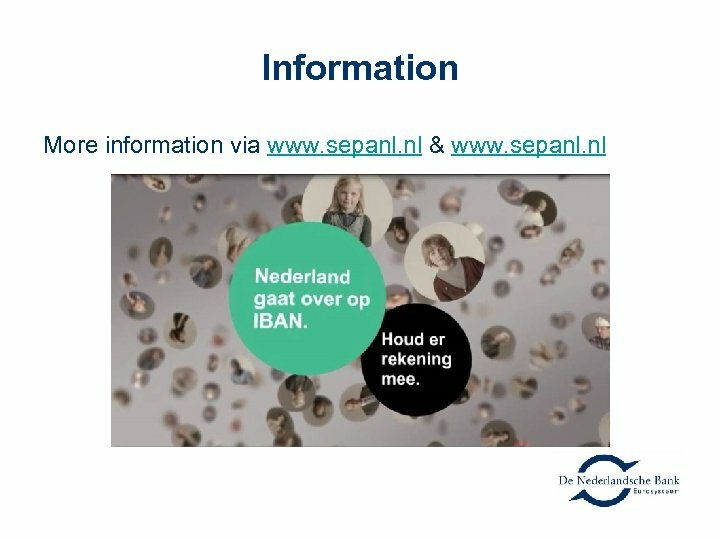 Houd er rekening mee. 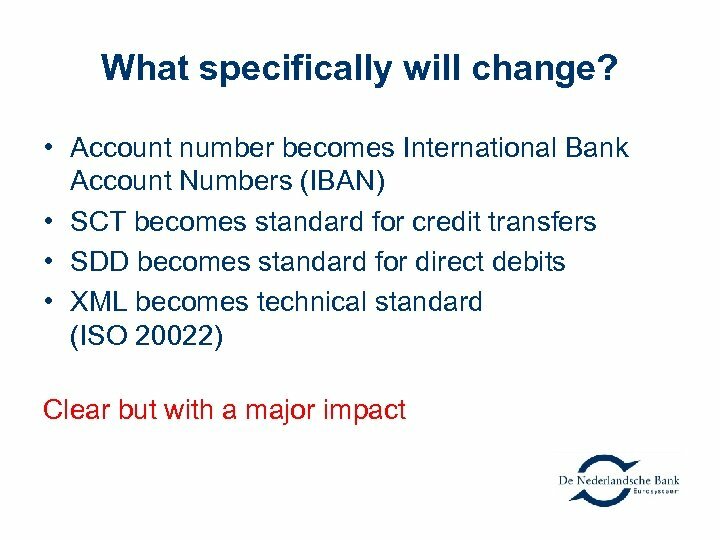 Everyone will have a longer account number. 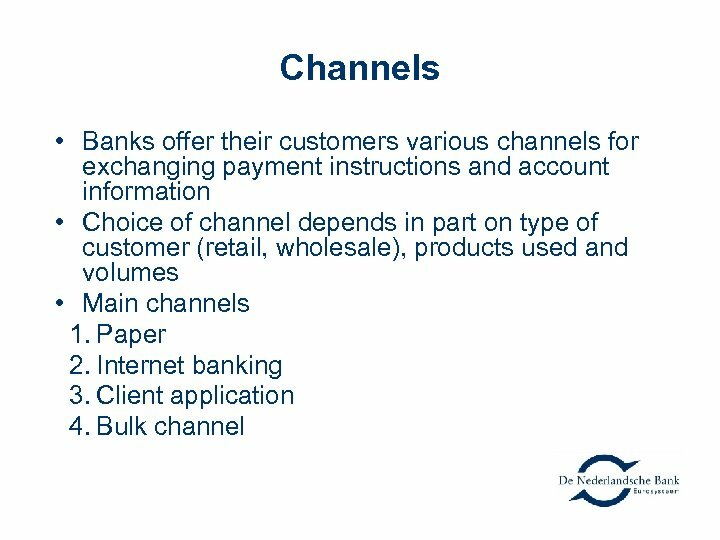 Including your business. 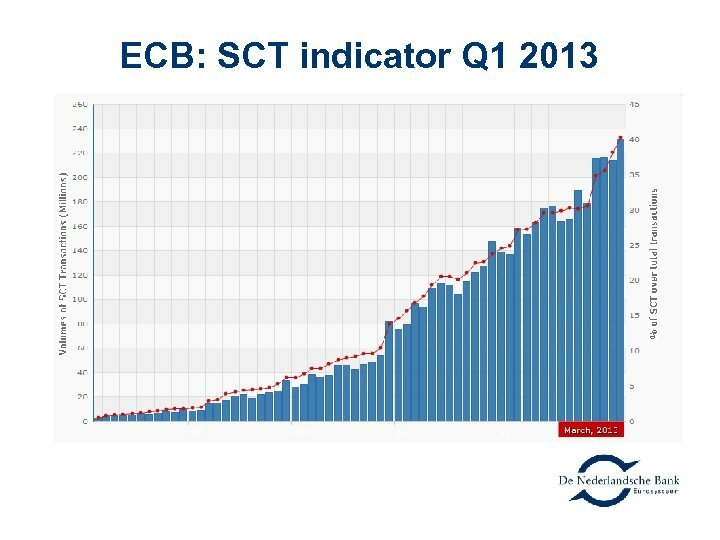 Take it into account. 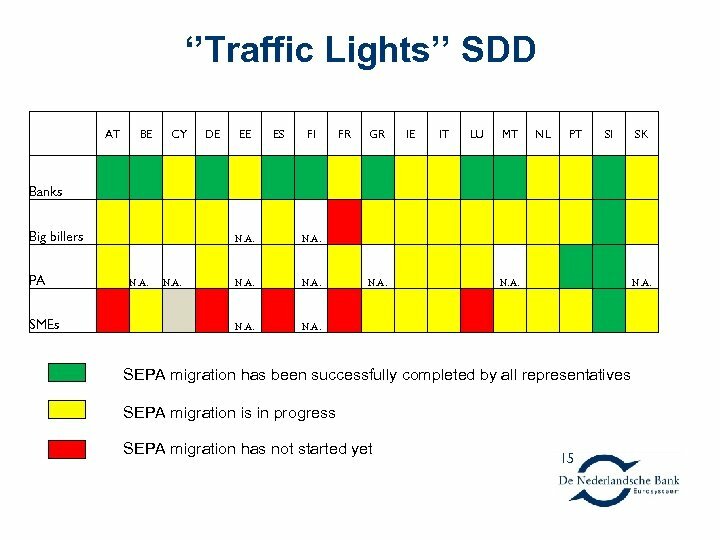 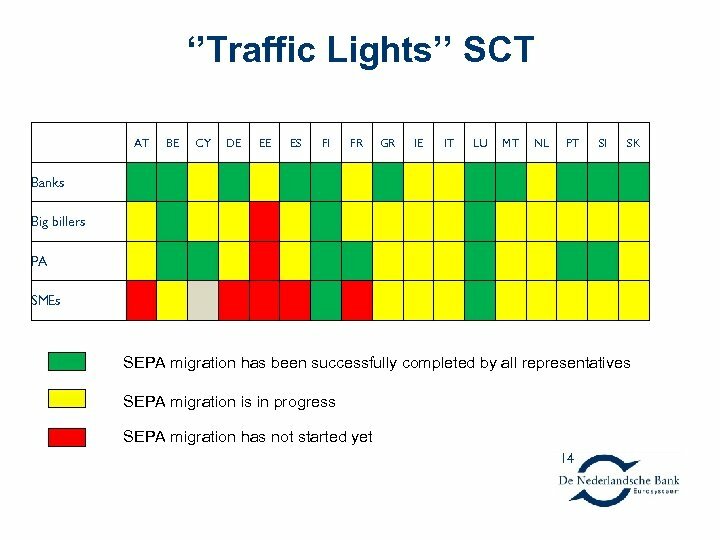 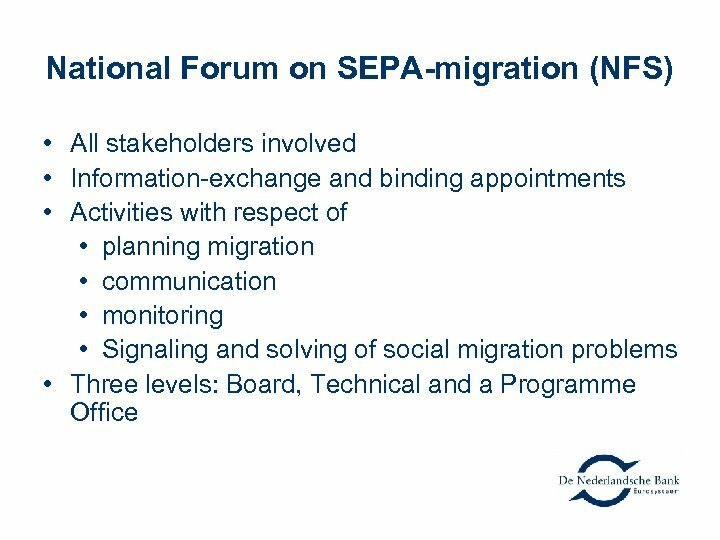 Concluding Remarks The SEPA-migration is under way. 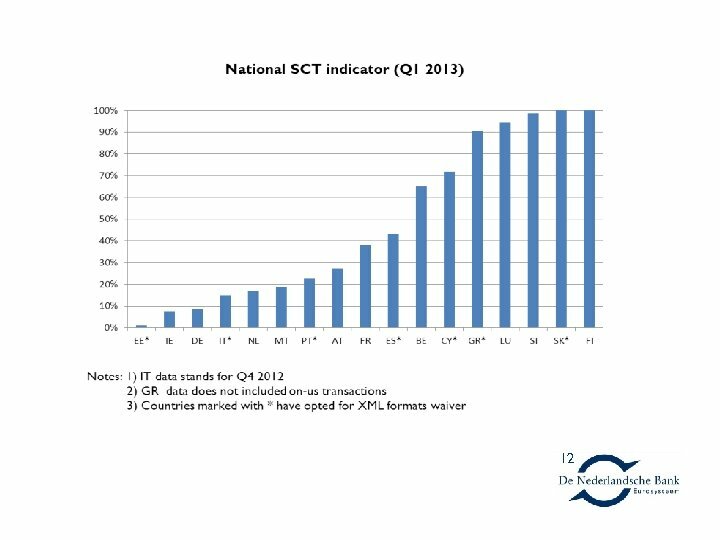 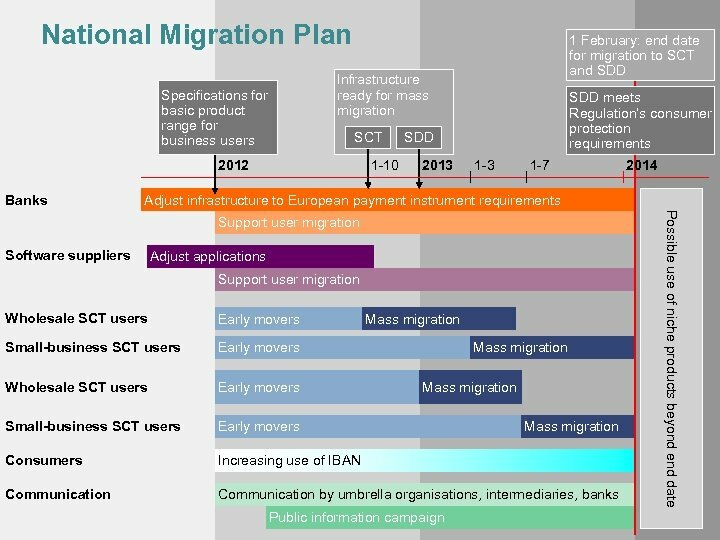 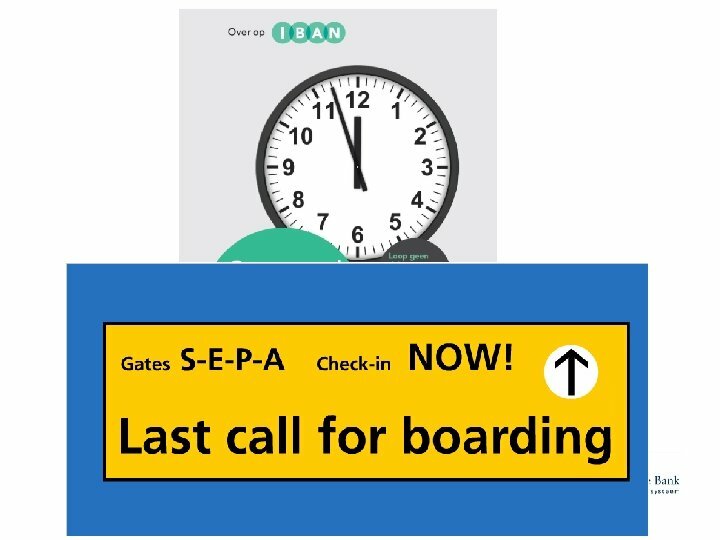 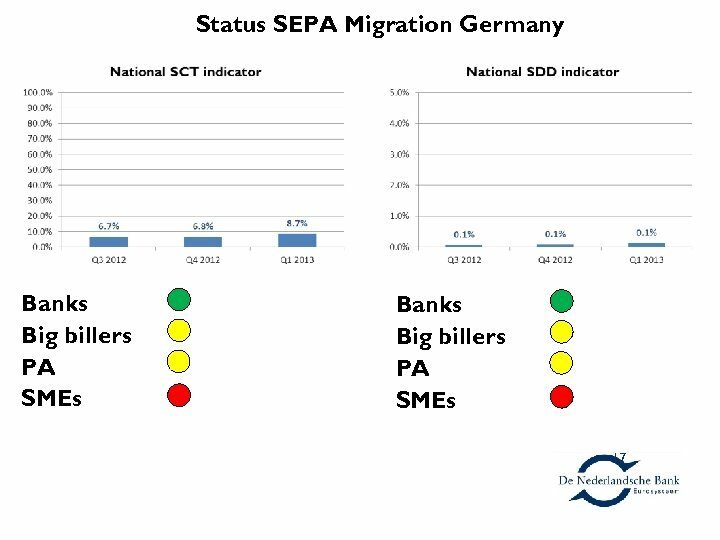 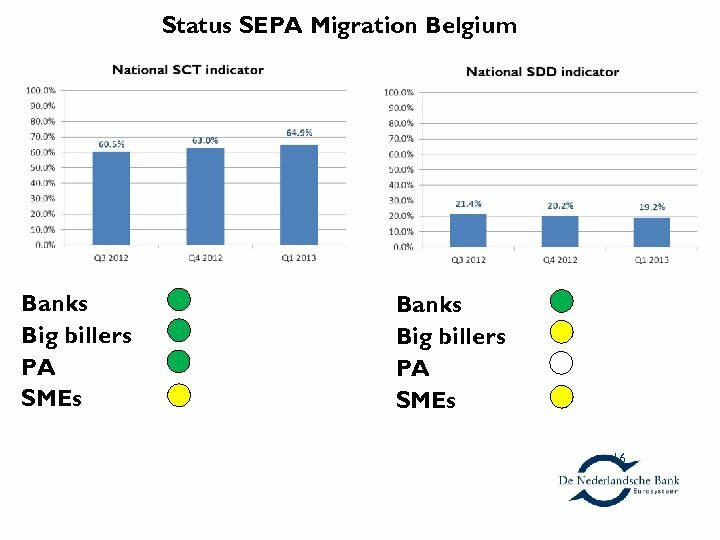 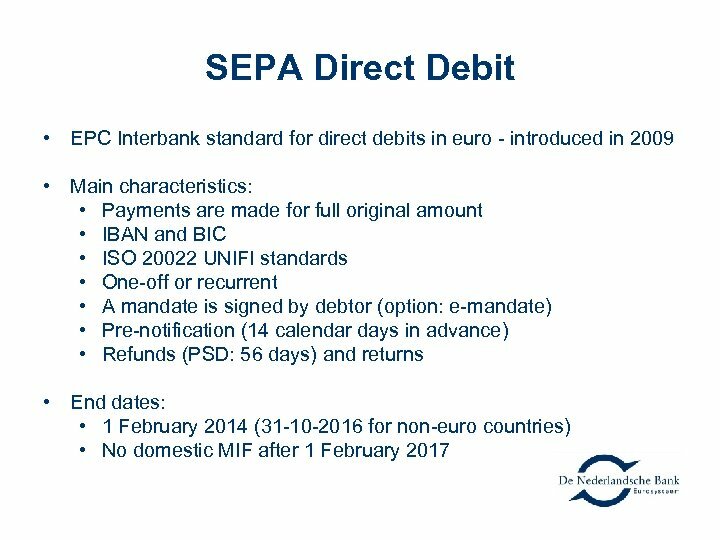 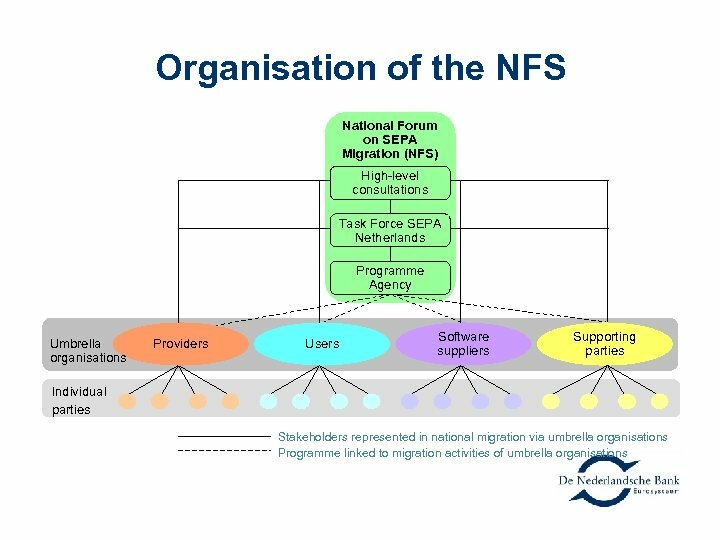 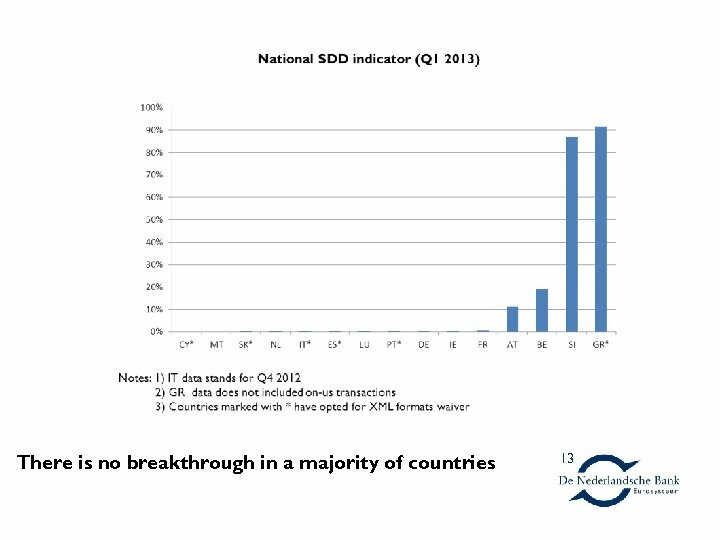 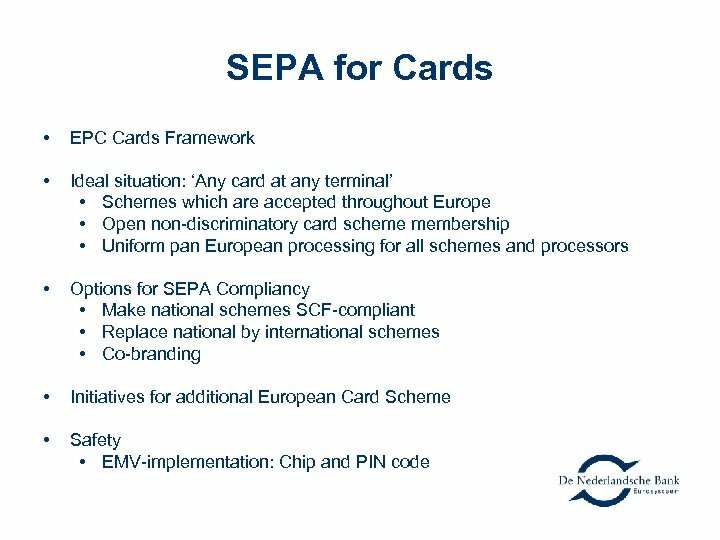 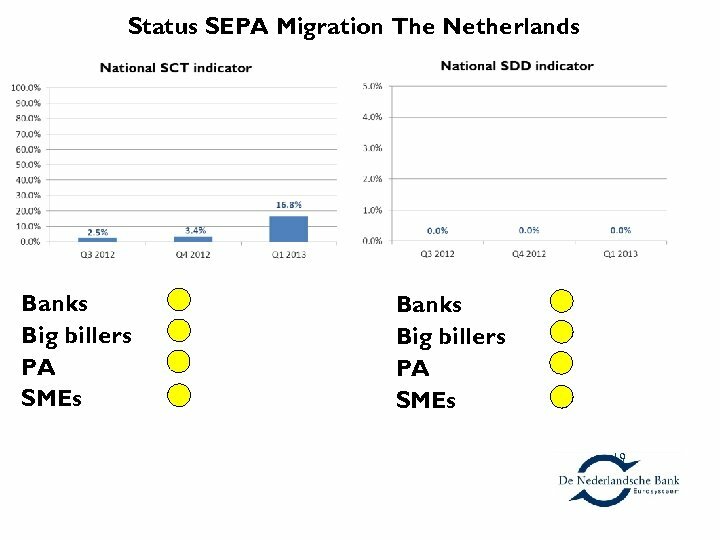 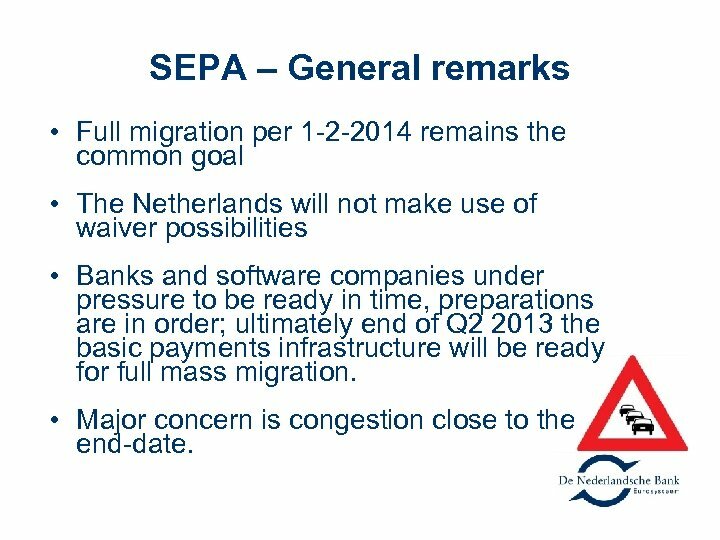 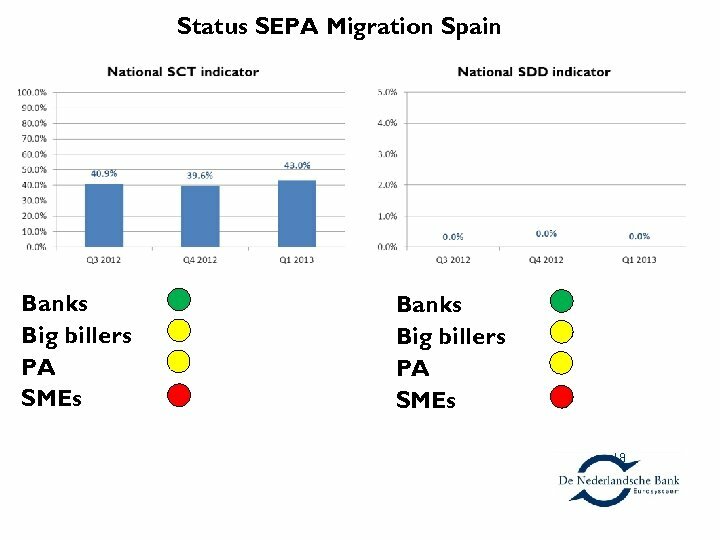 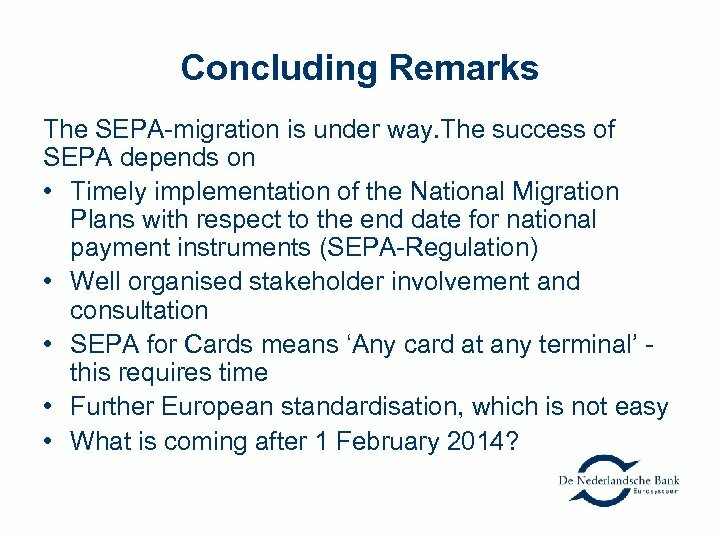 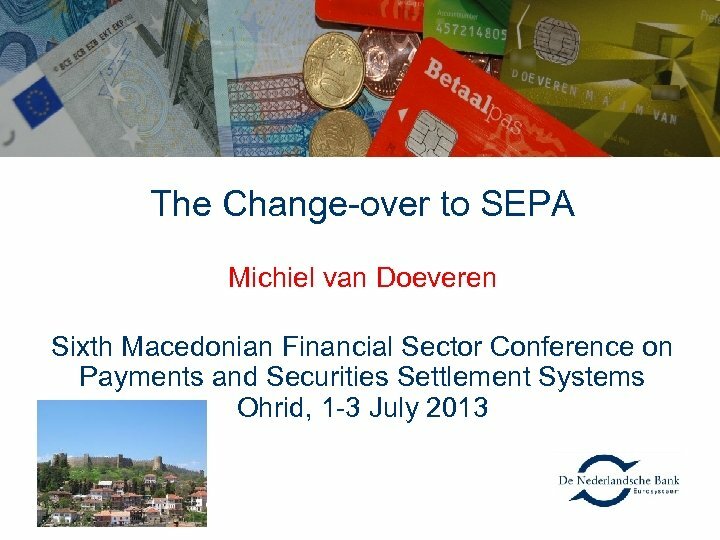 The success of SEPA depends on • Timely implementation of the National Migration Plans with respect to the end date for national payment instruments (SEPA-Regulation) • Well organised stakeholder involvement and consultation • SEPA for Cards means ‘Any card at any terminal’ this requires time • Further European standardisation, which is not easy • What is coming after 1 February 2014? 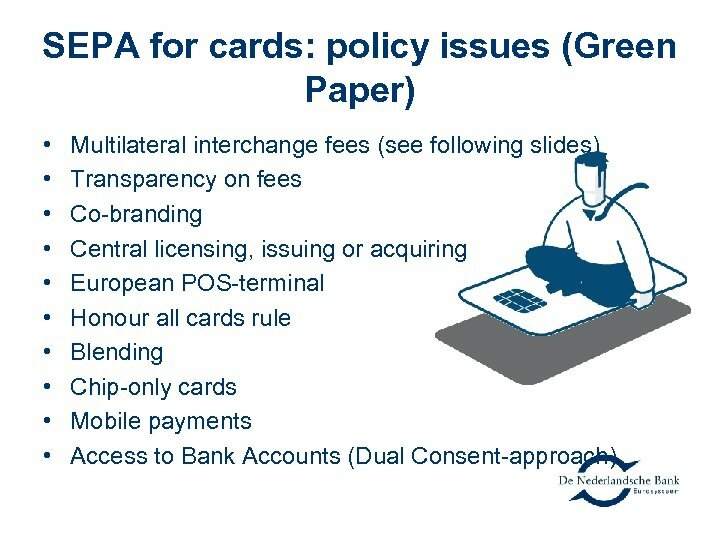 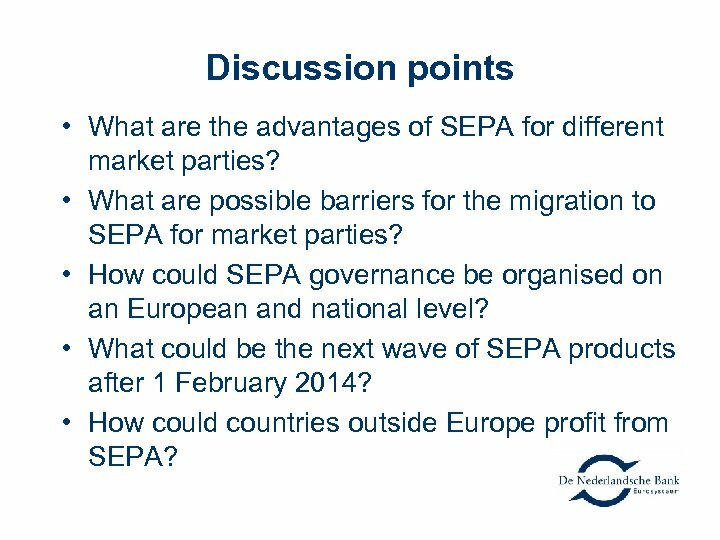 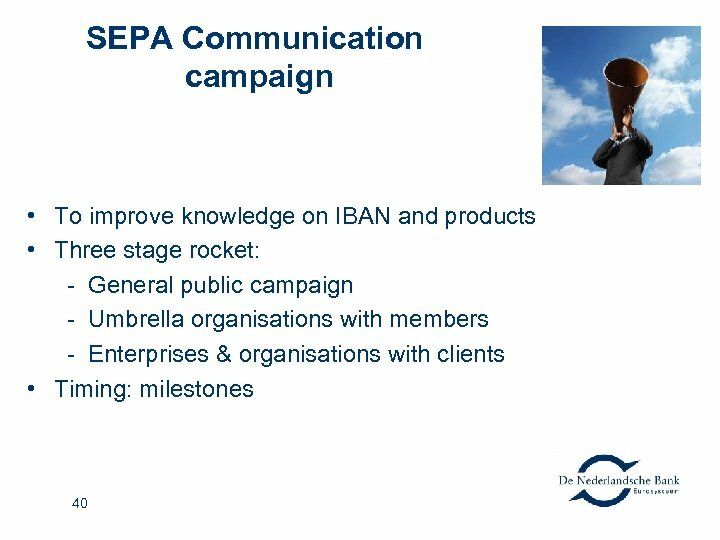 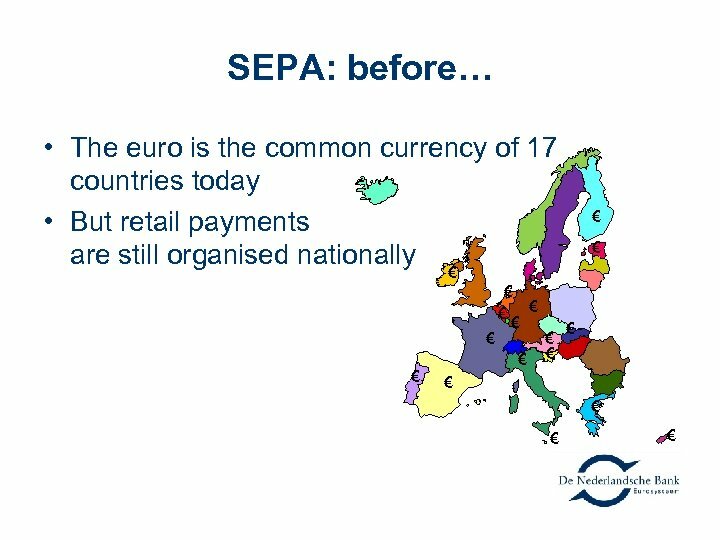 Discussion points • What are the advantages of SEPA for different market parties? 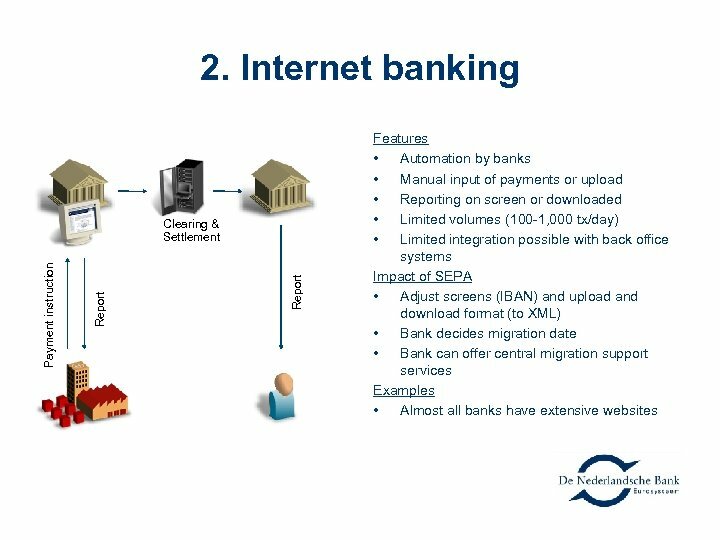 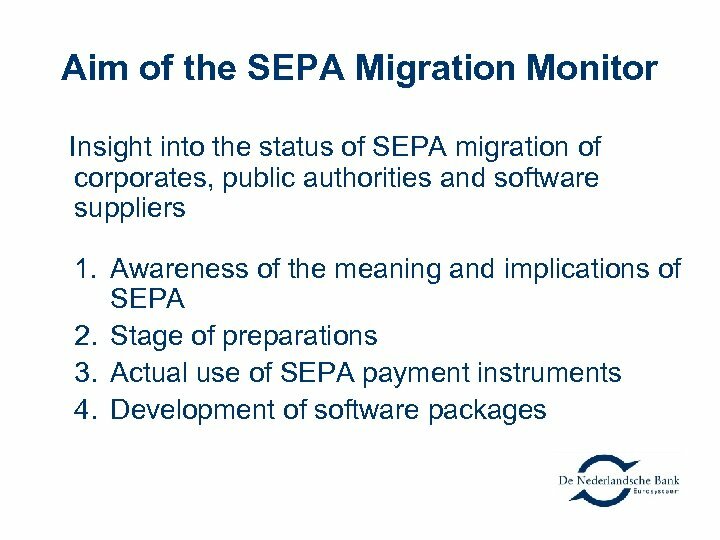 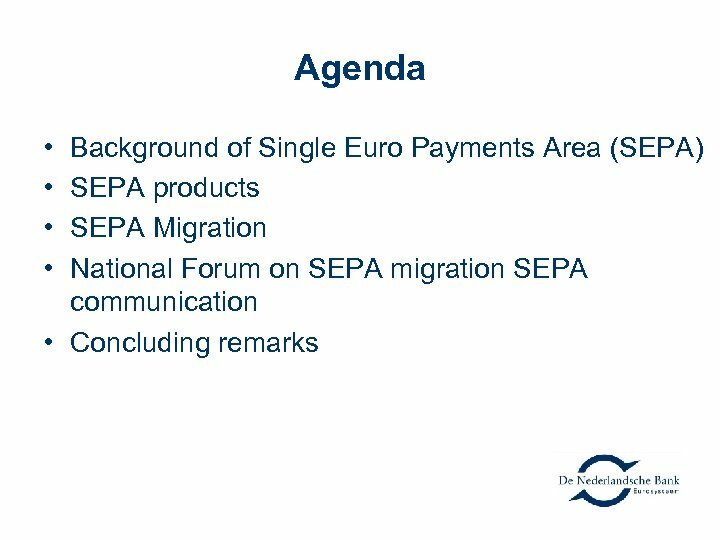 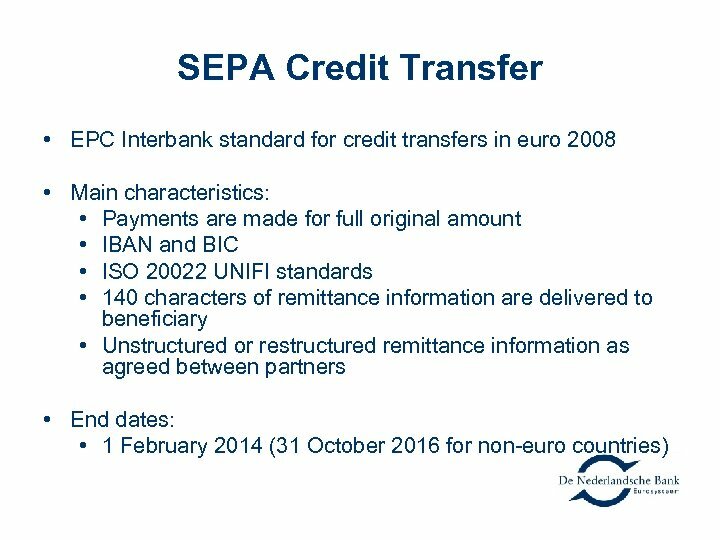 • What are possible barriers for the migration to SEPA for market parties? 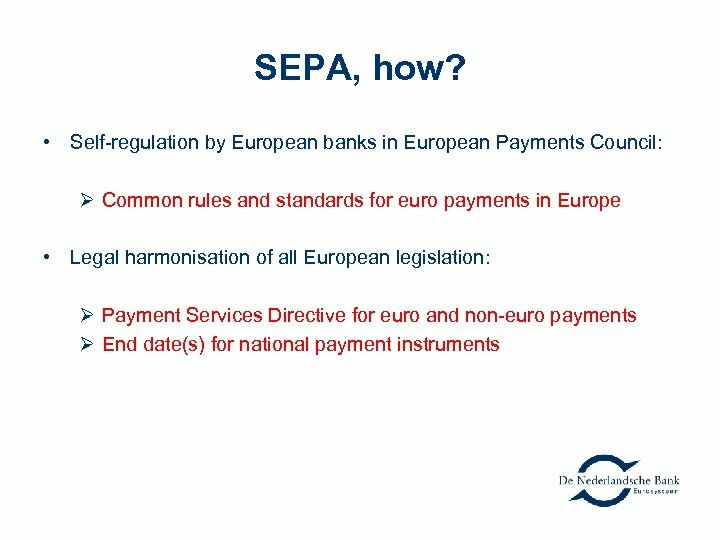 • How could SEPA governance be organised on an European and national level? 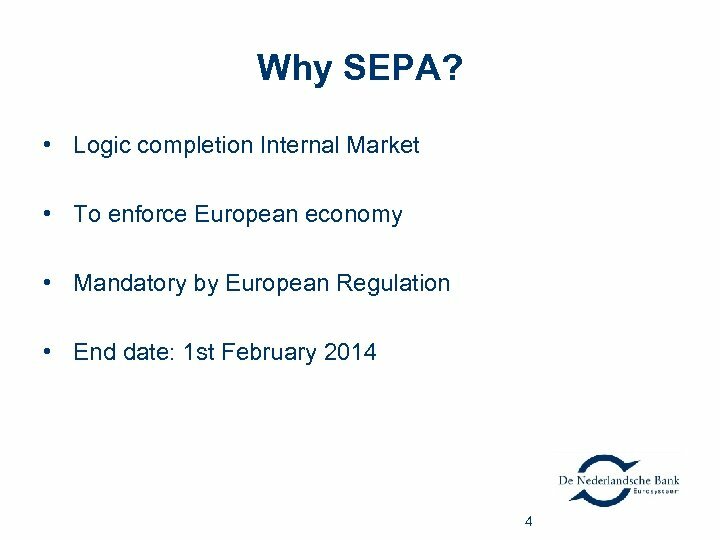 • What could be the next wave of SEPA products after 1 February 2014? 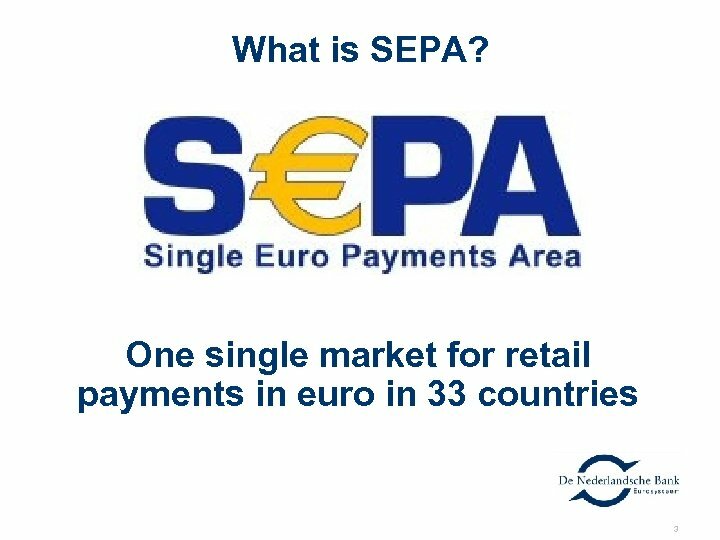 • How could countries outside Europe profit from SEPA?